In simple understanding, we know an SEO audit is to evaluate the search engine friendliness of a website in number of areas. 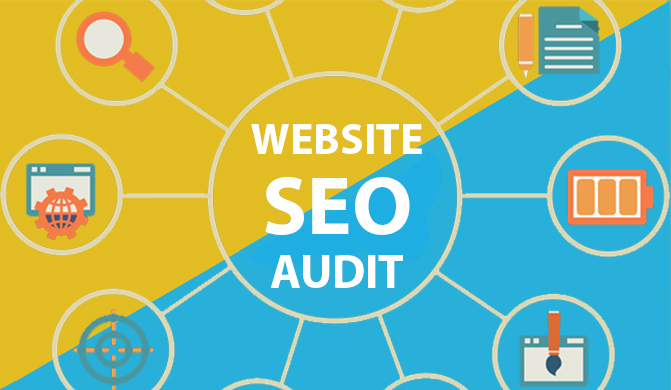 When it comes to internet marketing, an SEO Audit is one of the most important tools that can provide detailed insight and overview of your website’s current standing. SEO audit is a good thing. It’s an absolutely essential process that will empower your business with real, actionable insights. When done correctly, an SEO audit will tell you what’s working on your current website, what’s falling short and how you can improve your site to rank higher and generate more leads. This will not explain it better if you don’t understand the importance of having an audit for your business, the below preview gives all the information concerning the importance of SEO audit. Improve the quality of your content: that is the information that you gain from the audit helps you to improve from the previous work that was there to an even better content that will be highly regarded in the online industry. Improve user experience and increase conversions: when a proper audit is done, their useful feedback responds to the changes that should be made on the owner’s website this in turn enables you to create better user experience and increase of conversions is easily achieved. Regardless of the size of your website, Virtuanic Solutions offers top quality technical SEO Audits that will improve your overall SEO quality score and give you a complete view of your website. You can contact us any time for a free quote.